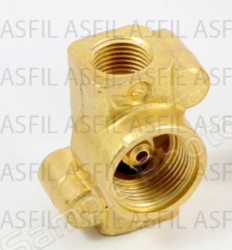 We do manufacturer lot of Brass Forging for general engineering application which are widely used in solenoid valve, door handle and decorative articles. 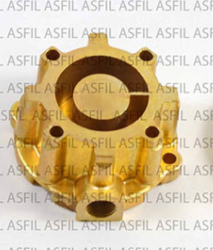 Also we do Aluminum bronze forging, normal bronze forging, DR brass forging , naval brass forging and other brass alloying forging. 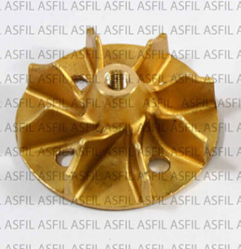 We are supplier & manufacturer of Water Pump Impeller. 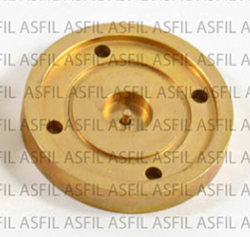 Looking for Brass Forgings ?